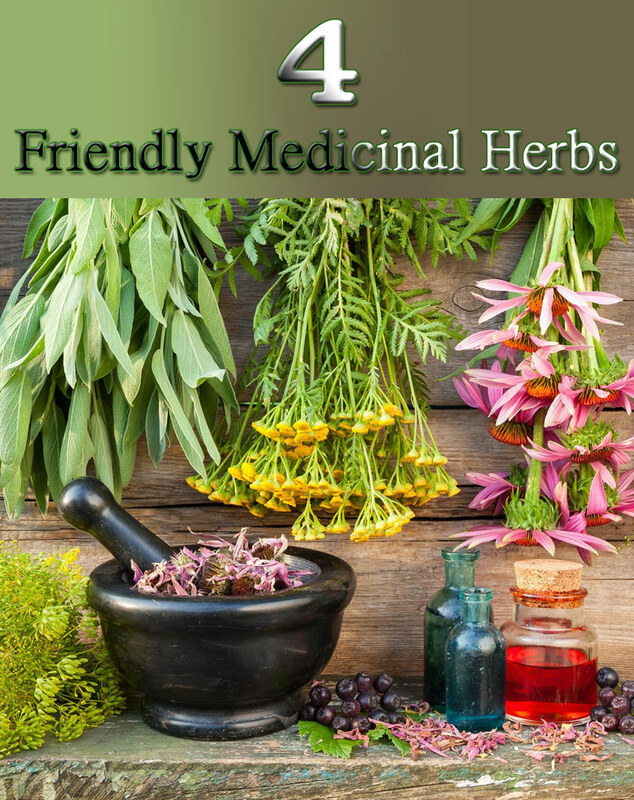 It’s wonderful to grow your own medicinal herbs, but if you’re environmentally-conscious and have a busy schedule like me, you’ll want ones that need minimal watering and attention. Feverfew is fairly easy to grow from seed and can be grown indoors or outdoors in pots or in your garden. It loves sunlight, and after it takes hold, it needs little care or attention. To grow it from seed, simply sprinkle the seeds onto the soil and press down slightly to ensure the seeds are in contact with the soil (after all signs of frost are gone); there is no need to cover them. The plant grows to about a foot and a half to two feet tall and blooms all summer. If you cut the plant back in the fall, it will grow back in the spring. The aerial parts of the plant (those parts that are above the ground) are used in herbal medicine as a proven remedy for migraine headaches when taken regularly as a preventive measure. 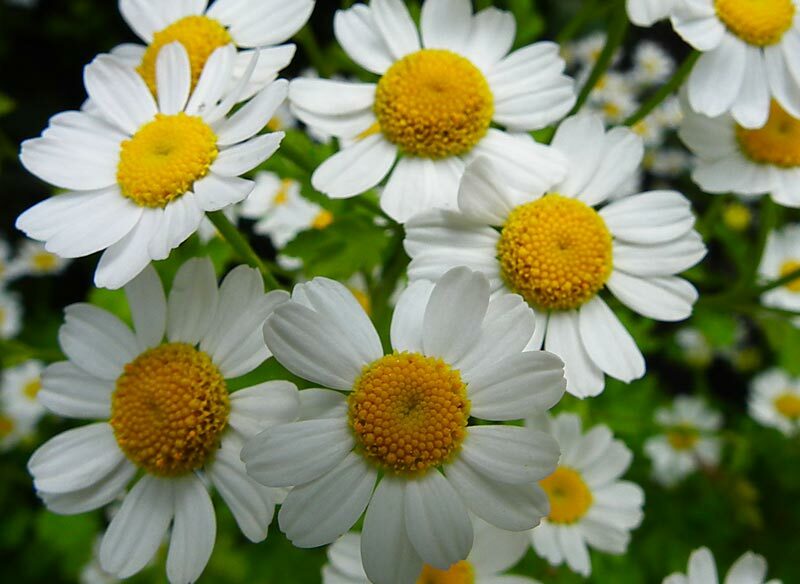 In a meta-analysis published in the Cochrane Database of Systematic Reviews, researchers found that feverfew could reduce both the severity and significance of migraine headaches. To harvest feverfew, simply chop off the stems a couple inches above the base, wash and hang upside down to dry. Or chop the leaves, flowers and stems and prepare as a tea using one teaspoon of dried herb or one tablespoon of fresh herb per cup of boiling water. 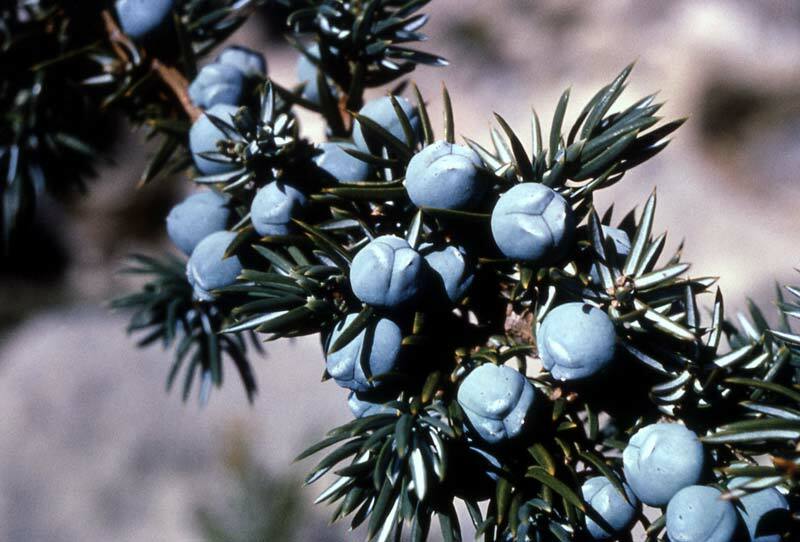 There are 170 different species of juniper. The most common is Juniperus communis (hence the name); One variety, Juniperus sabina, is toxic and should not be consumed. Juniper is hardy and easy to grow except in extreme cold and heat. Even so, I’ve seen it thriving in the winter cold of the Canadian Rockies. It prefers full sunlight and well-drained, slightly acidic soil, although it will grow in most soil, including saline coastal soils. 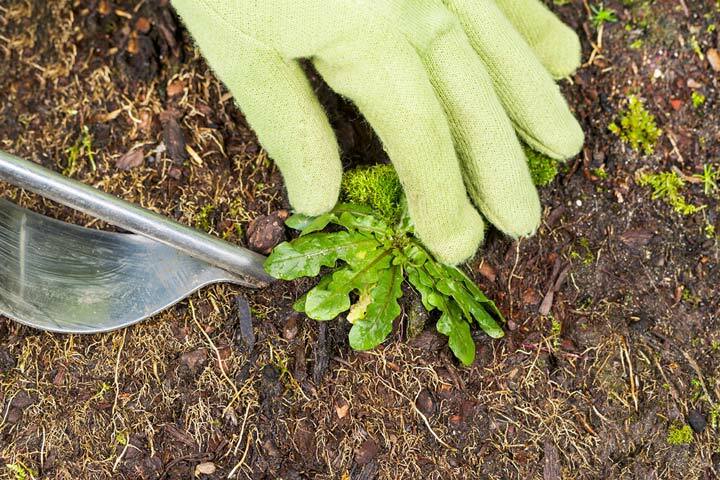 When planting juniper, as for any shrub or tree, dig a hole twice the size of the root ball, add some compost and plant the juniper, tamping down the soil. Water two to three times weekly for the first few weeks. After that, this beautiful shrub rarely needs watering except in severe drought conditions. A study published in the journal Neurochemical Research found that inhalation of the volatile oils of the juniper plant may hold promise for the treatment of Parkinson’s disease, dementia and glaucoma. You can easily experience the beauty and healing properties of lavender by using in food and body care. It will grow happily indoors in pots or outside in your garden. There are many species of lavender, most ranging from one to two feet tall and forming mounds of silver-green foliage topped with purple flowers in summer. 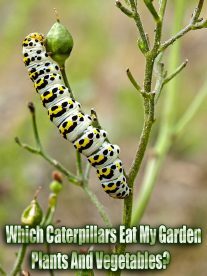 They are simple to grow, making them an ideal plant for the lazy, busy or novice gardener. It grows best in a sunny location with well-drained soil. To harvest, wait until the plant blooms, and cut the stems about one-third of the way from the flower heads. 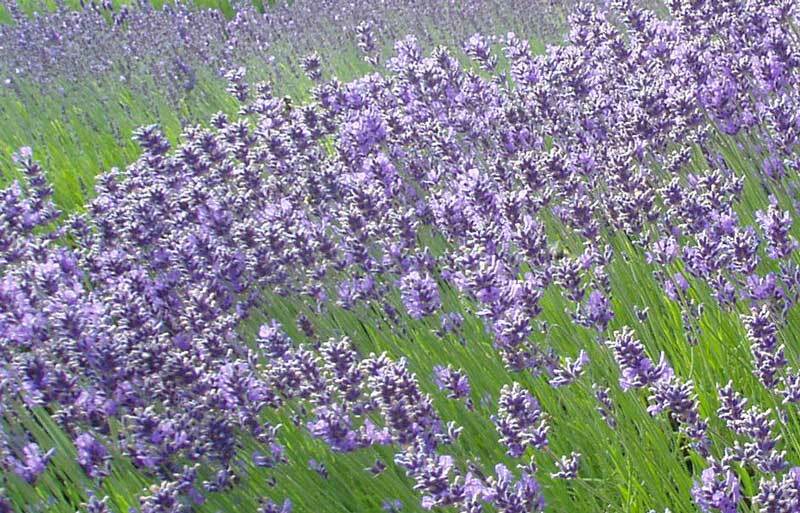 Collect the lavender on its stems and place in a vase or pitcher indoors to give the air a fresh, sweet smell. To dry lavender, tie one-inch bundles together with string or elastic bands and hang upside down until dry. A recent study found that drinking lavender flower tea was slightly more effective than taking antidepressant drugs for the symptoms of depression. Study participants drank two cups of a lavender infusion daily, which can be made by using two teaspoons of dried lavender flowers per cup of boiling water, allowing it to sit for 10 minutes, straining and drinking. Mullein grows well in hot, dry conditions. It grows tall (up to five feet), rod-like stems from which velvety leaves radiate, with small yellow flowers on the top of the stalk. 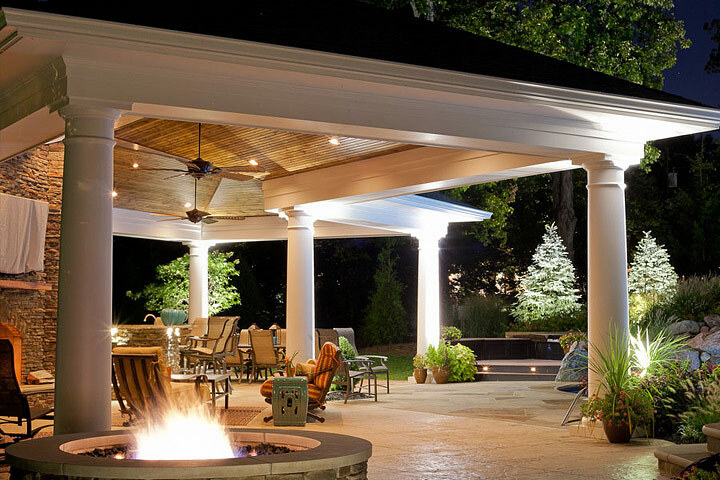 It prefers dry, sandy, or somewhat rocky soil with good drainage and needs minimal water. 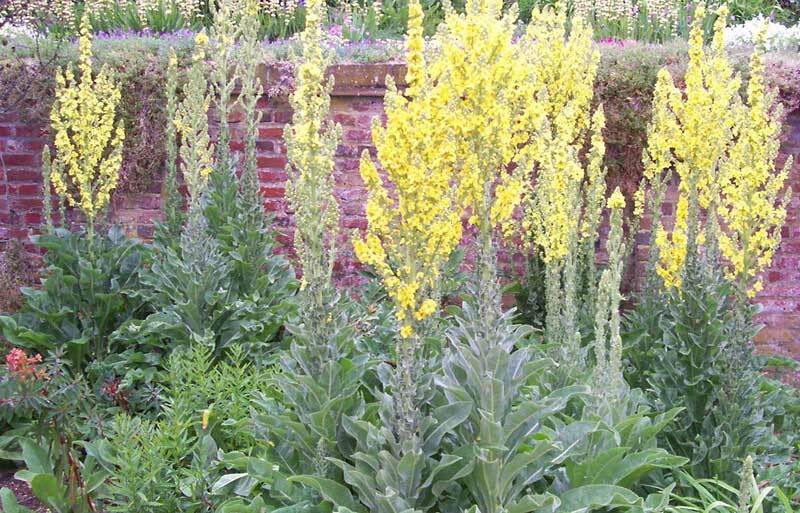 Mullein can also be planted directly outdoors. To harvest mullein, simply cut the base of the stalk and hang the whole plant upside down to dry in a clean, warm location. Once it has dried, pull off the leaves and store them in an air-tight jar or bag. Mullein has been traditionally used for many years to aid asthma, whooping cough, emphysema and other respiratory conditions. In laboratory tests, researchers found that a mullein extract was effective against two harmful bacterial strains, E. coli and Staphylococcus aureus. You can make a tea from two teaspoons of crushed, dried leaves per cup of boiling water, allowing it to infuse for ten minutes, straining and drinking.